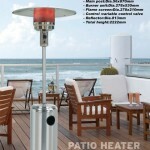 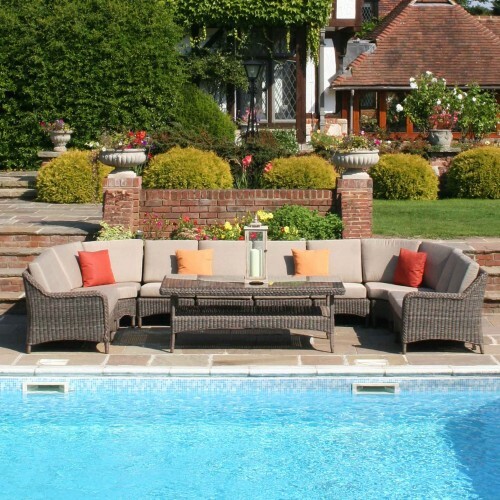 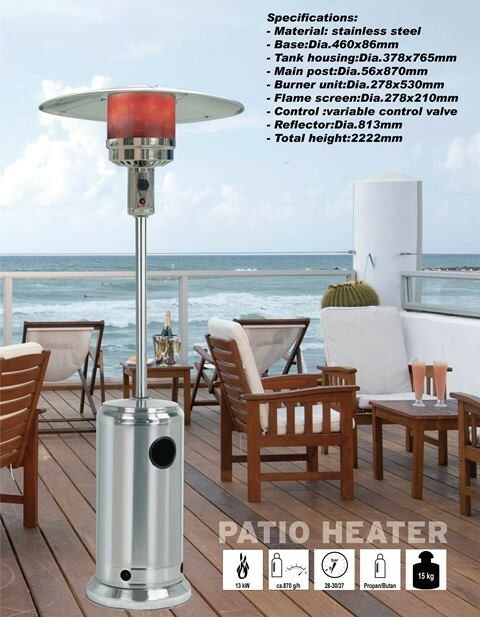 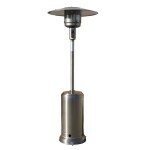 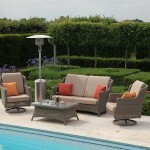 This traditional gas heater is ideal for any size patio or garden. 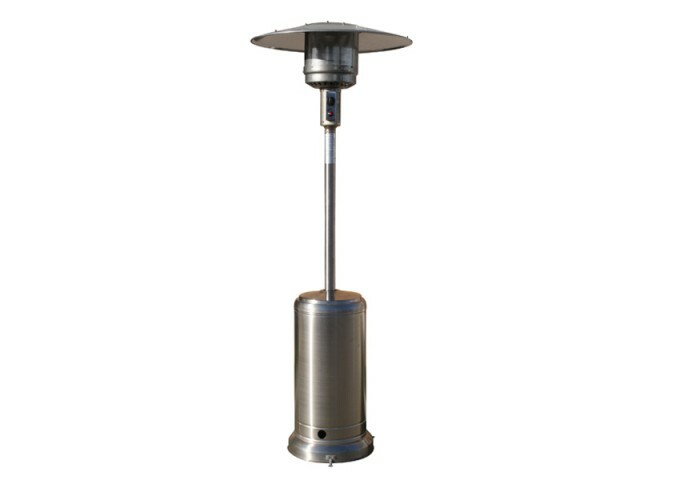 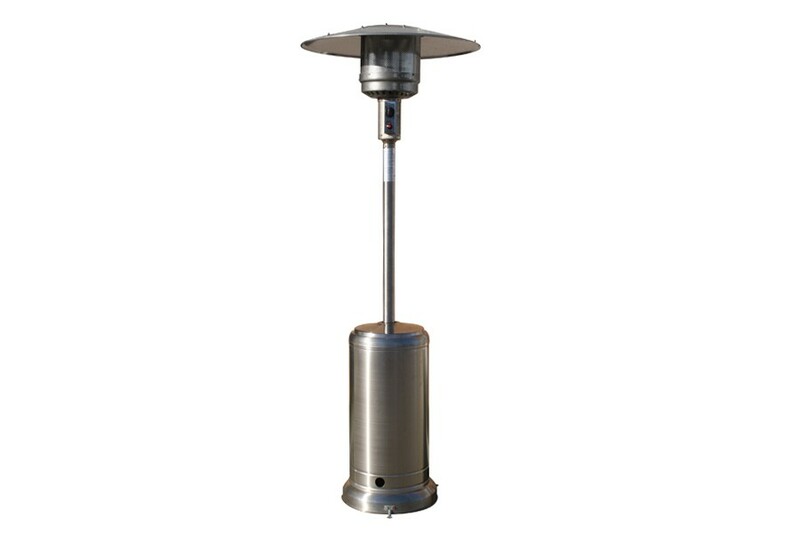 This beautiful steel and stainless steel heater is ideal for keeping you warm well into the evening. 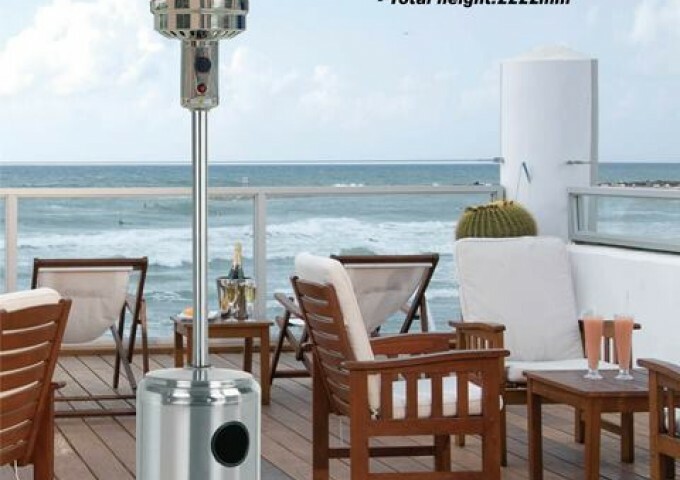 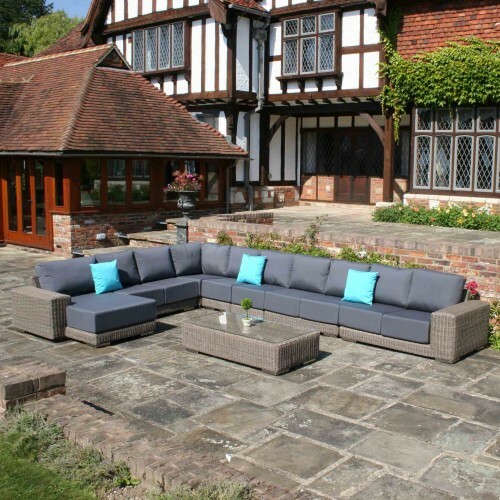 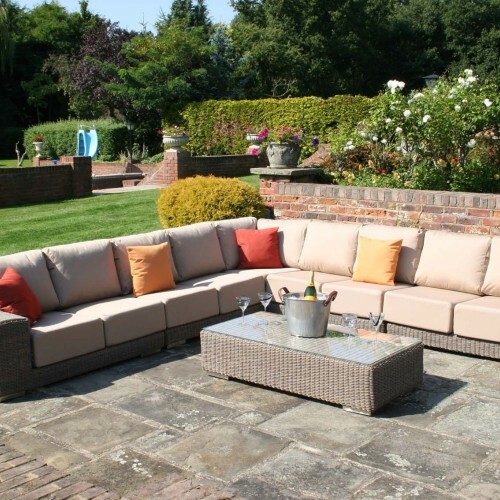 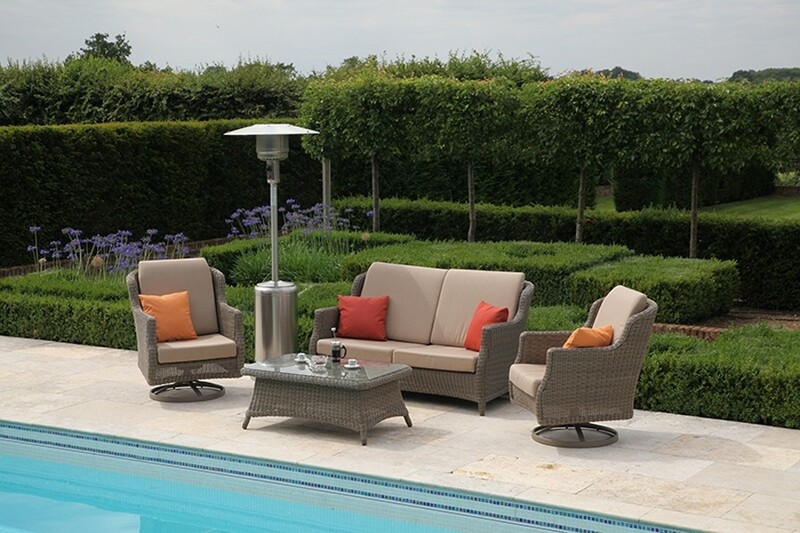 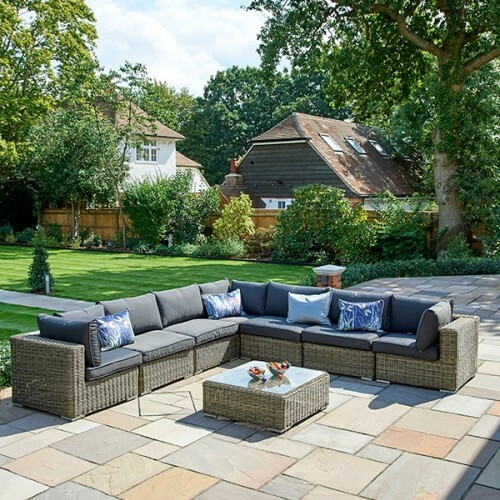 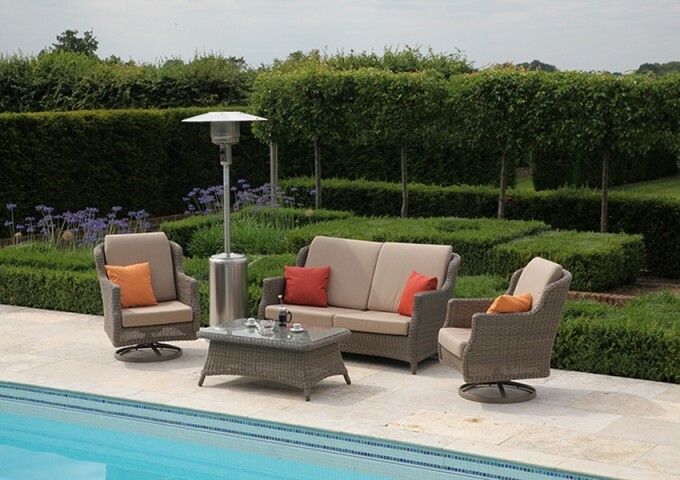 The 13.5Kw heater gives off plenty of warmth and allows you to make a lot more use of your outdoor space.It is also the perfect addition when entertaining family or friends as it has an unquestionable ability to transform any setting, making it feel warm and atmospheric.